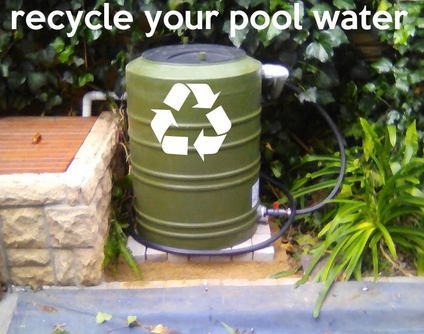 Are you still saving water? 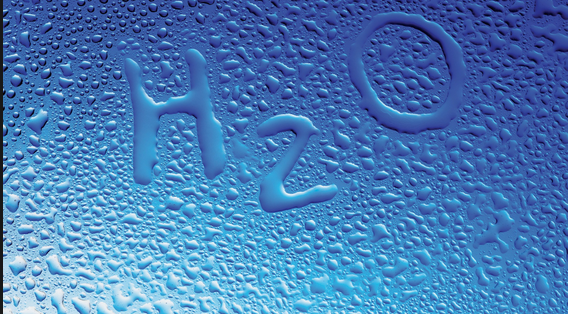 We at WATERSTAR SAVERS are Committed in pursuing ways to save water. 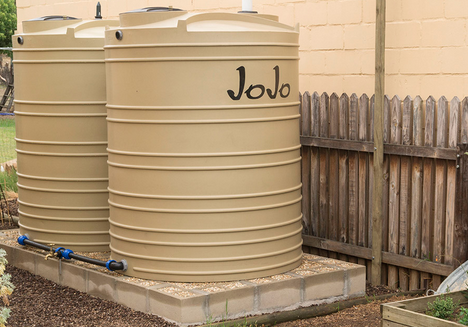 We specialize in Water Conservation, which includes, Rain Water Harvesting; Pool Back Wash; Grey Water & Accessories. Forty + years experience in the building industry. Started Solarstar 7 years ago concentrating on solar energy and Renewable Solutions. Since 2016 our water solutions has increased resulting in the opening of Waterstar in 2018.